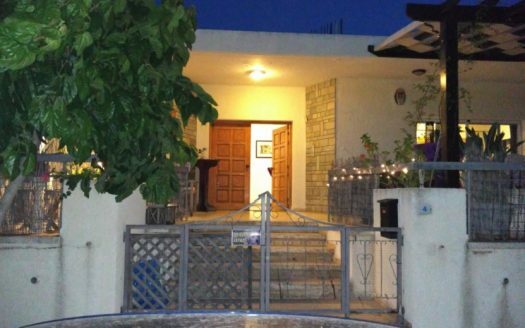 The villa is located in Agios Tychonas area, just 300 meters from the sandy beach. 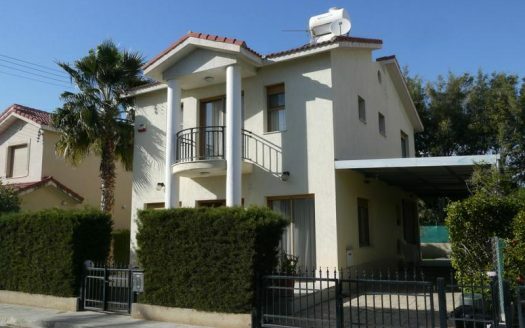 Located in a secured complex with a children’s playground, games room, swimming pool, barbecue area, small gym and sauna. This luxury villa has 4 spacious bedrooms, 3 bedrooms on the 1st floor with a bathroom and a bedroom on the first floor. On the ground floor there is an open-plan living room with kitchen and dining area, as well as a guest toilet with shower. In the basement there are several functional areas that can be used as a gym and sauna, guest rooms, laundry room, pantry, etc. There is a small kitchen, toilet and shower. Outside there is a private overflow pool with jacuzzi, a fully automated beautiful garden with a barbecue area.